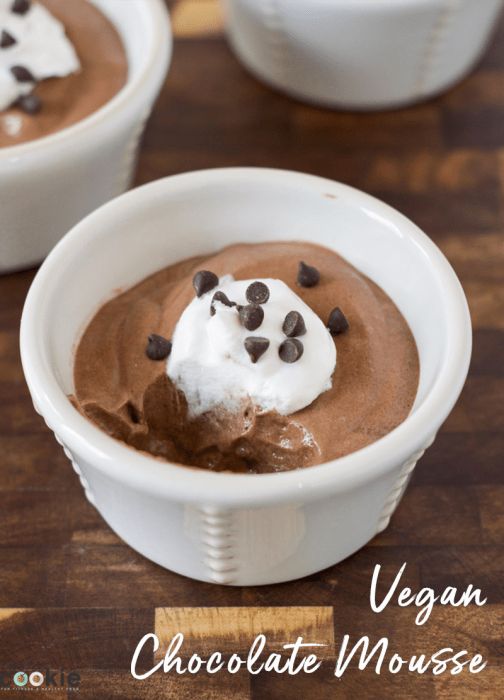 Based on my lemon mousse recipe, I made this delicious Vegan Chocolate Mousse for chocolate lovers! 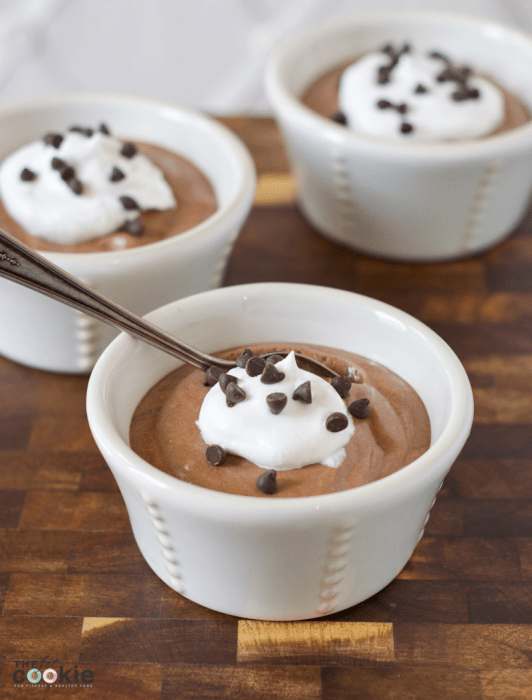 This mousse is allergy friendly and is lower in sugar than other chocolate mousse recipes. Enjoy!! 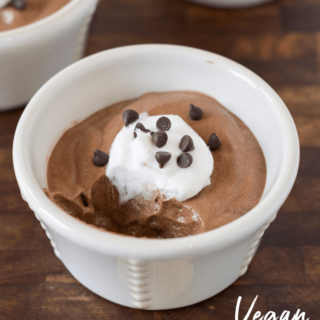 Vegan Chocolate Mousse? You heard that right, more chocolate recipes! I have a thing for chocolate, as you may have noticed that a lot of my recipes include chocolate in some form. Chocolate happens to be one of my favorite treats, as long as it’s dairy free of course. When I made some lemon mousse a few weeks ago, I decided to make a chocolate mousse that my kids could have, and it turned out great! My kids were super stoked that they had a mousse recipe they could have, and it’s delicious! 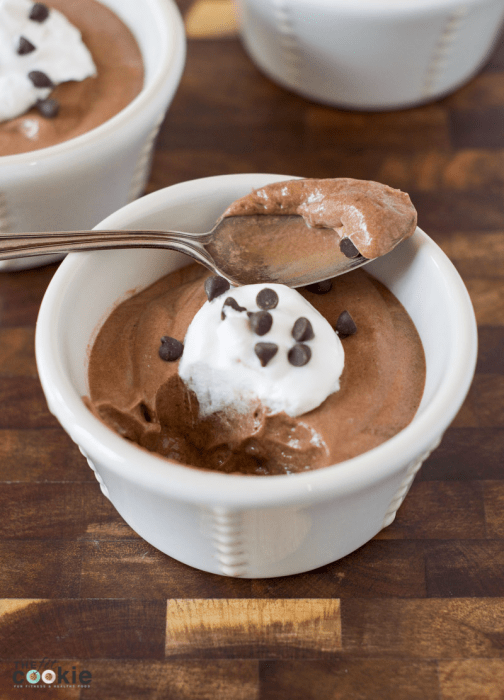 You won’t miss the dairy or the eggs in this recipe at all, it’s so creamy and decadent, but it’s also a little bit healthier since it has less sugar than many other chocolate mousse recipes. 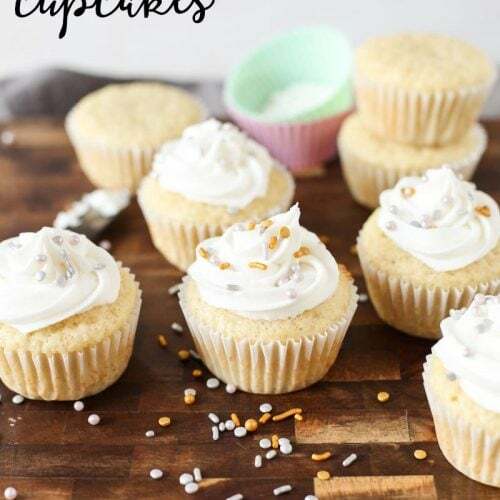 I’m all about reducing sugar when I can, even in desserts, so this is perfect. In a small saucepan, combine the coconut milk, culinary coconut milk, maple syrup, cocoa powder, and salt and whisk until well combined and the cocoa powder is incorporated well. Heat the milk mixture over medium low heat, stirring often, until it begins to simmer. Scoop out about 1/2 cup hot milk into a small bowl and whisk the corn starch into the small bowl. Pour the corn starch-milk mix into the saucepan, whisking constantly. The milk mixture should thicken immediately (you’ve made chocolate pudding!). Continue to stir with a whisk or spoon until it is mixed well and there are no lumps. Remove from the heat, stir in the vanilla extract, and cool for about 15 minutes, then scoop the chocolate pudding into a large bowl. Cover it with plastic wrap and lay the wrap directly on the surface of the pudding (this prevents the thickened “pudding skin” on top that can create lumps when you mix it again). Place in the fridge and cool for about 30-45 minutes. It doesn’t have to cool completely, we just need it to cool enough to mix with the CocoWhip. Once the chocolate pudding has cooled a bit, uncover it and fold in the So Delicious CocoWhip with a spatula until well mixed. Divide the lemon mousse into 4-6 ramekins, cover, and chill for several hours or overnight. Top with more CocoWhip and mini chocolate chips if you like. Enjoy! 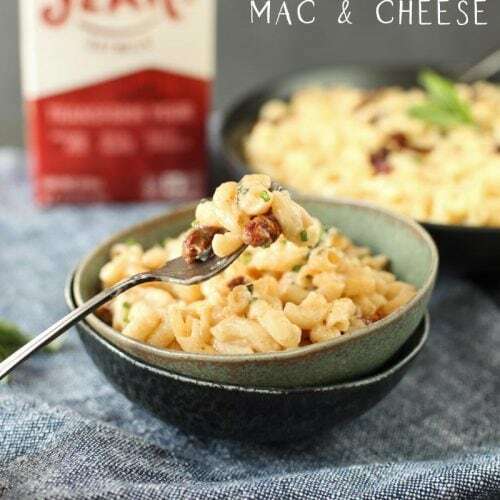 looking forward to trying this recipe, but wondering why you use two different types of coconut milk? Would it work to use just the same brand of coconut milk? I noticed this in the Lemon Mousse recipe too, 2 different milks. Can’t do nuts at this time, so would rice milk work? 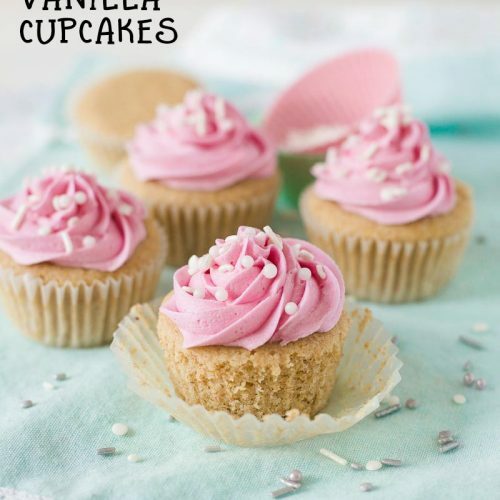 Many thanks for these yummy looking, easy recipes. Will rate after I’ve made one. Hi Maria! 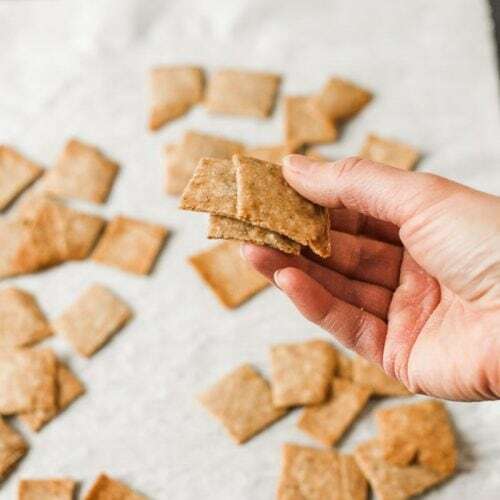 I used 2 different kinds of coconut milk in this recipe to help lower the fat a little bit. The carton coconut milk has less fat than the canned coconut milk or the So Delicious culinary coconut milk, so it helps to balance it out a bit. You can use one type of coconut milk, it might just change the texture a bit. If you used just canned coconut milk or the culinary coconut milk, it would be thicker and more rich (and higher in fat). If you used all carton coconut milk, it wouldn’t be quite as thick. 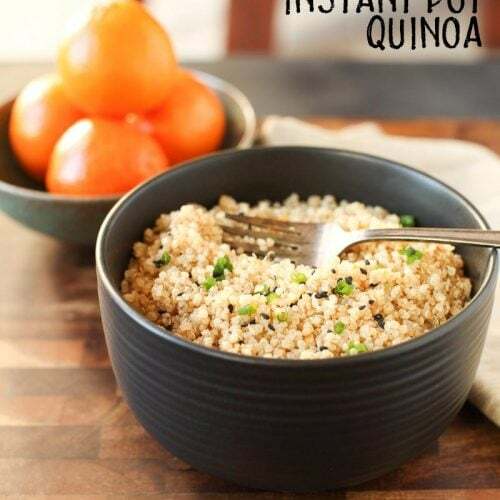 You can try using rice milk in this recipe, it should still work but it probably won’t be as thick. You may have to add a little bit more cornstarch (like 1-2 teaspoons more) to the pudding step to keep it thicker without the coconut milk. 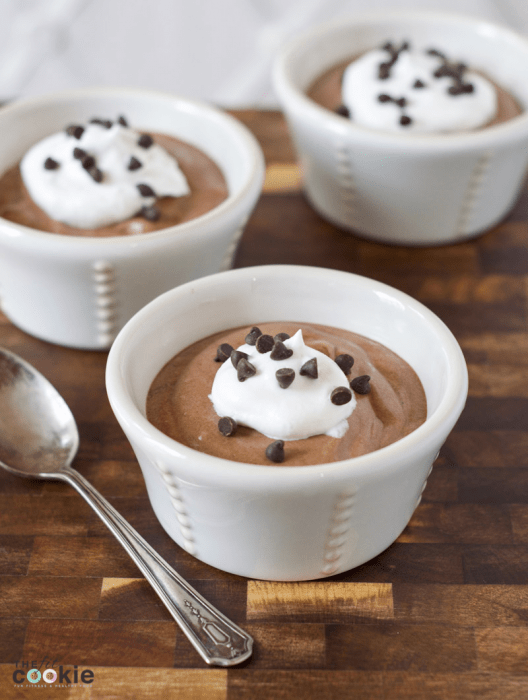 Mousse is an absolute favorite and this looks amazing! Thanks for sharing. Does SO DELICIOUS have sugar free COOL WHIP yet?!?!?! I need to dig my face in that. However, wait, I have no idea what actual cool whip tastes like, so I have no idea why I want it so bad LOL!